After playing the beta for The Division, some of us are cautiously optimistic! We’re also super hooked on The Witness. All that and more on today’s episode of Kotaku Splitscreen. Joining us for today’s show is Kotaku boss Stephen Totilo, who has all sorts of stories about A) what it’s been like to run this website for the past four years and B) why he hates both steak and comedy. 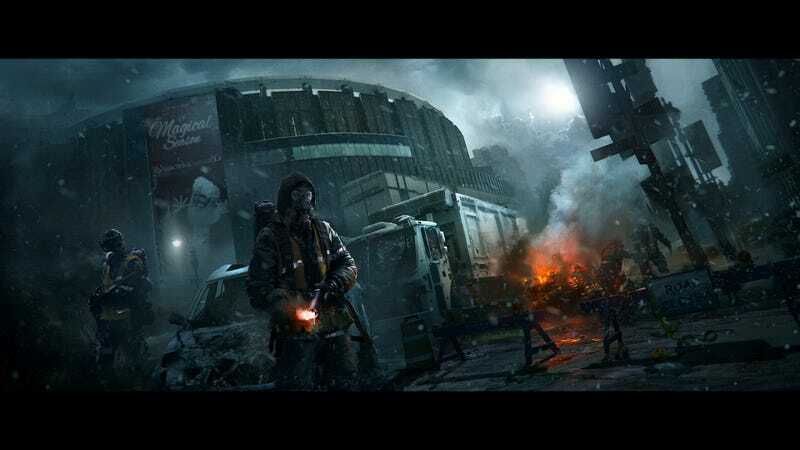 We’re all also pretty stoked to see if The Division will do what it’s setting out to do.